10-week curriculum packages using either ROBOTC or Modkit for VEX to implement a VEX IQ Robotics kit in your class. 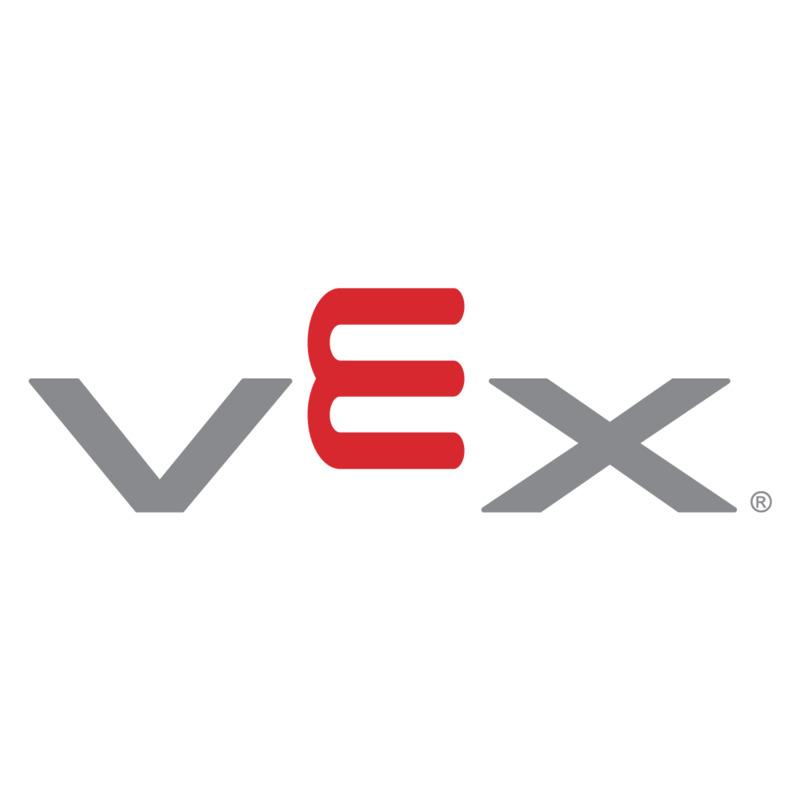 Containing over 20 chapters that follow a planetary exploration storyline, you will introduce students to the basics of the VEX IQ kit while gradually incorporating sensors and useful programming concepts. All challenges follow a similar structure with an overview project, equipment needed and Teachers' notes. Example programsprogrammes, as well as tips and tricks, are included to assist the teacher. Student worksheets can also be photocopied or downloaded from the website. Full build instructions required to construct the miniVEX Base design and all necessary attachments are also included. In addition to specific Robot challenges, the book also offers activities based around Robots in Society, Flowcharting and Multimedia Presentations. Visit author Damien Kee's website to purchase the books or download sample pages, student worksheets, and build instructions. Dr. Damien Kee is an independent technology education expert who specializesspecialises in bringing technology concepts to teachers and educators around the world. Focusing primarily on Robotics, and with a strong interest in other areas of Technology Education, he works to educate teachers on the benefits and relative ease with which technology can be embedded into their daily classroom activities. He published this book to provide activities and resources to help teachers easily integrate VEX IQ into their classroom. Damien has run his popular workshops for Teachers and Students around the world, including workshops in Australia, China, Singapore, and more. Damien received his Bachelor of Engineering (Electrical) in 2001 and his PhD (Robotics) in 2007 from the University of Queensland. Currently, he lives in Brisbane, Australia with his wife and two sons. Click here to learn more about Damien and his work.